Andrea is responsible for management of claims for FM Global and AFM Australia written accounts. 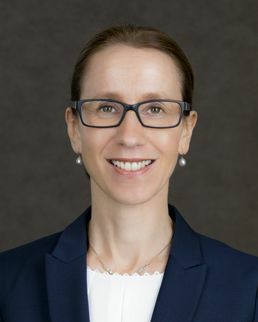 Additionally, she manages loss adjustment activities with the Australia Operations geographical territory, providing first-hand experience in the strategic management of large and complex property damage and business interruption losses. Andrea joined the Company in 2002 in Windsor UK, as an Adjuster. She then worked in Sydney for 5 years and our Paris Operation for 3 years, before returning at Australia as Claims Manager in 2016. Andrea holds an Honours degree in Economics.